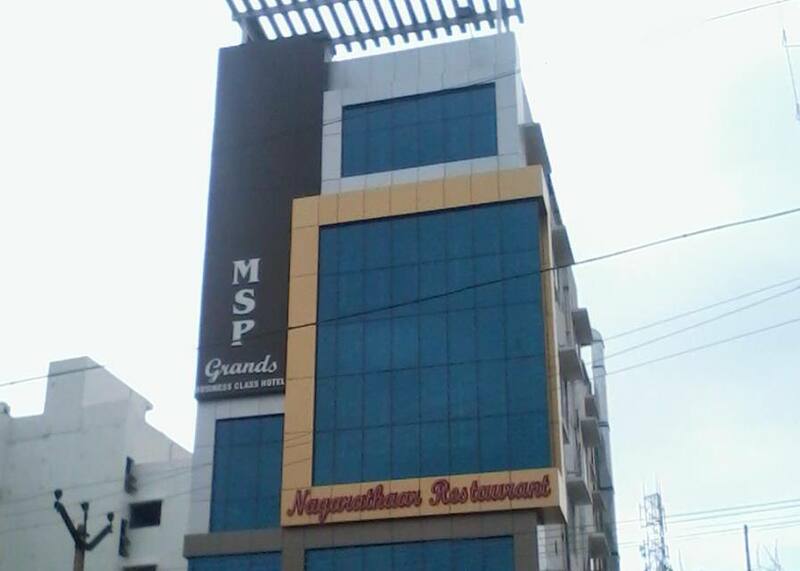 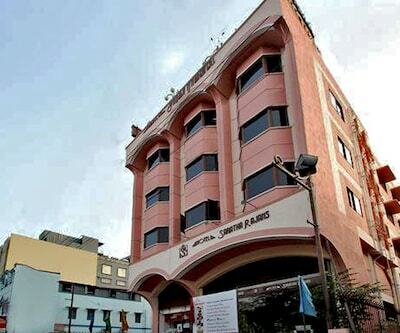 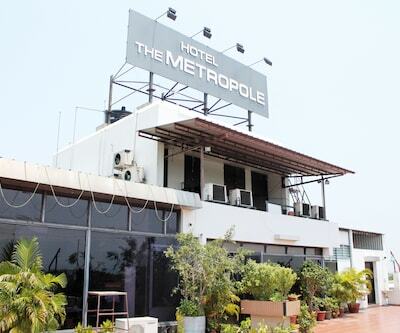 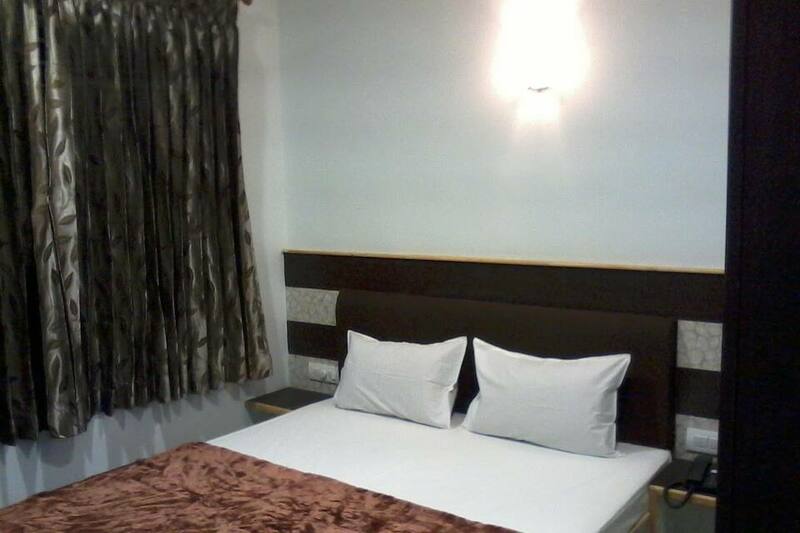 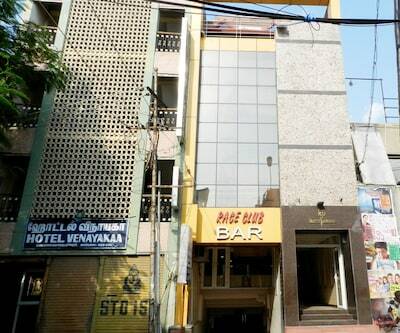 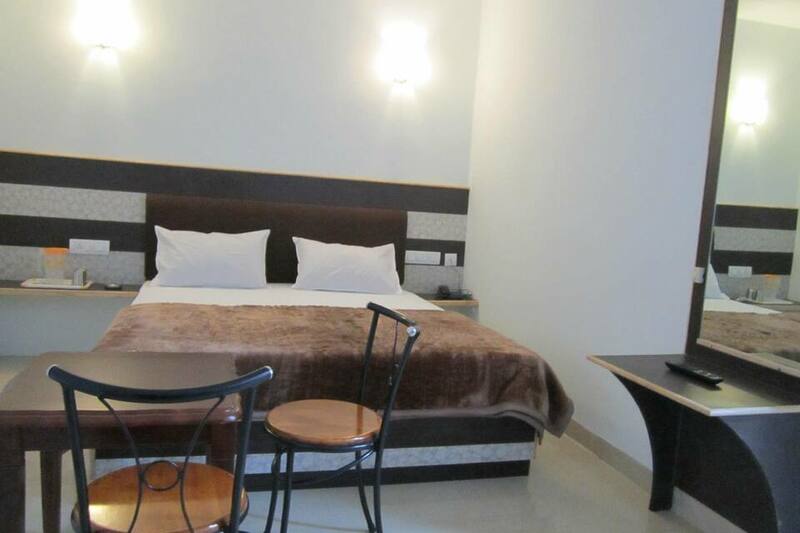 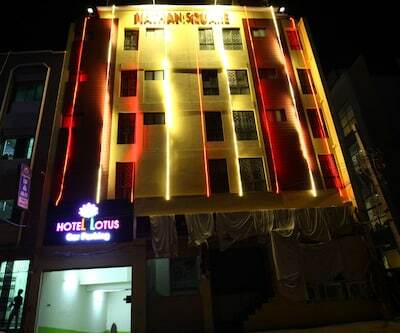 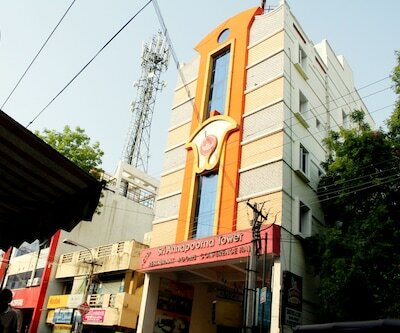 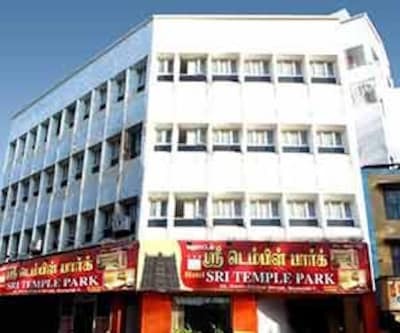 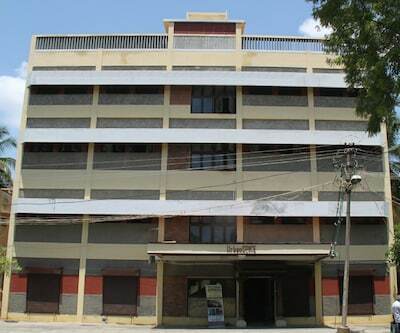 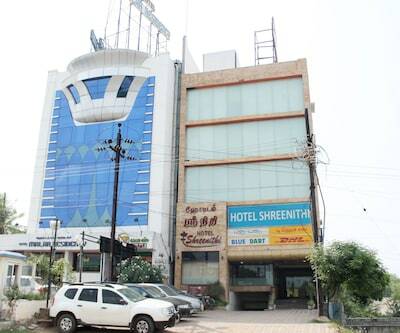 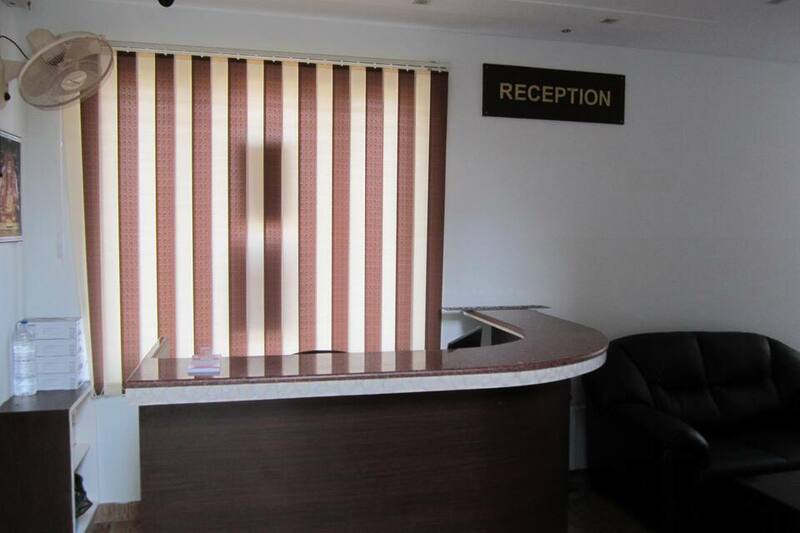 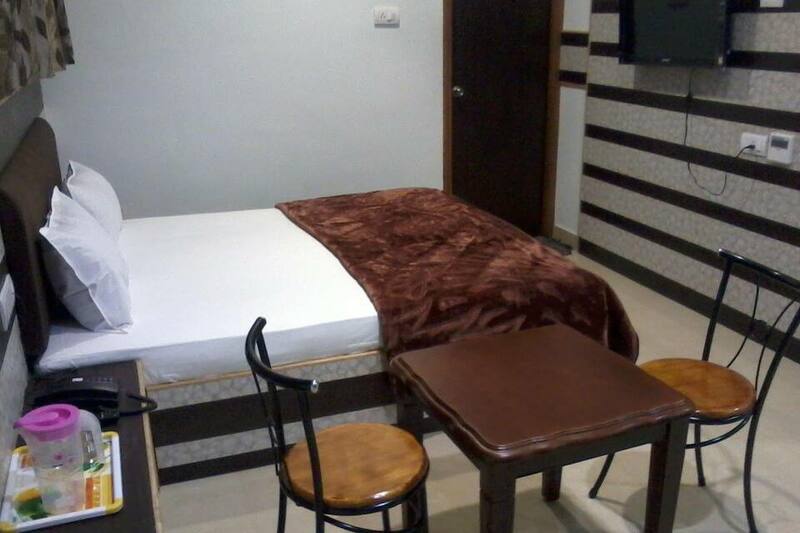 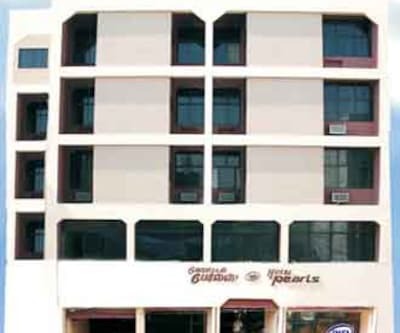 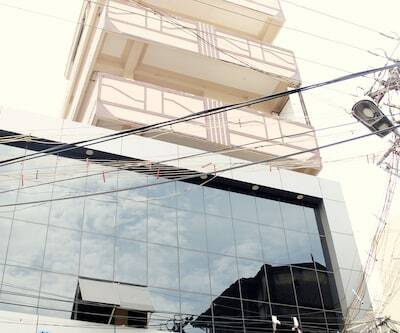 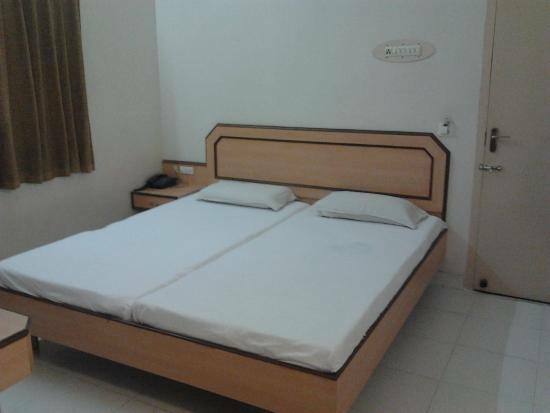 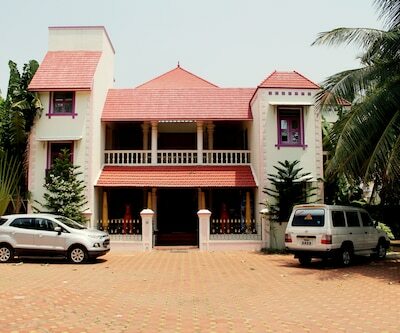 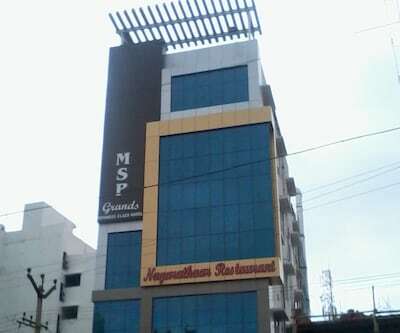 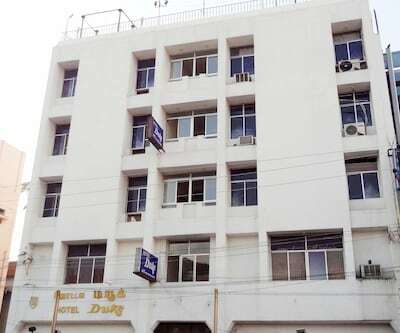 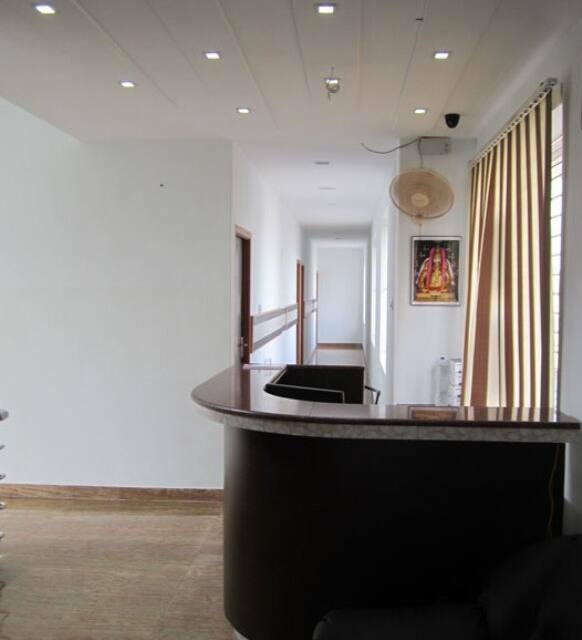 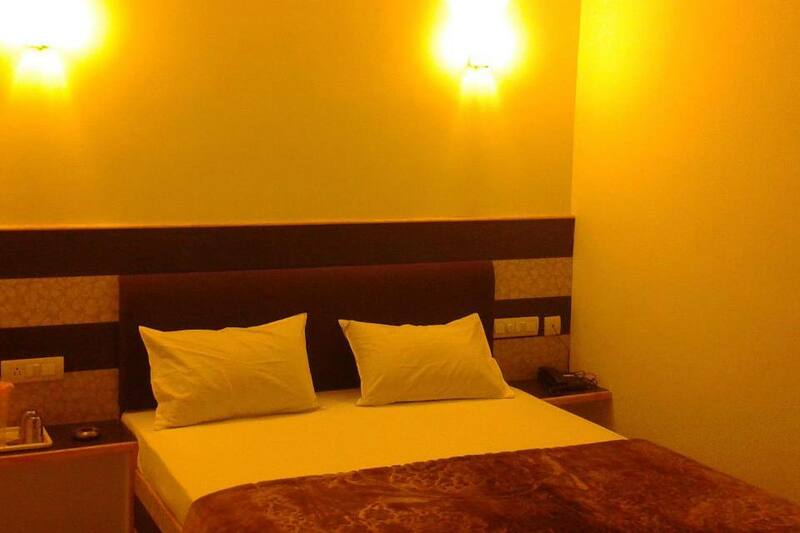 Save a lot of money on your stay at MSP Grands, one of the best budget hotels, in Madurai. 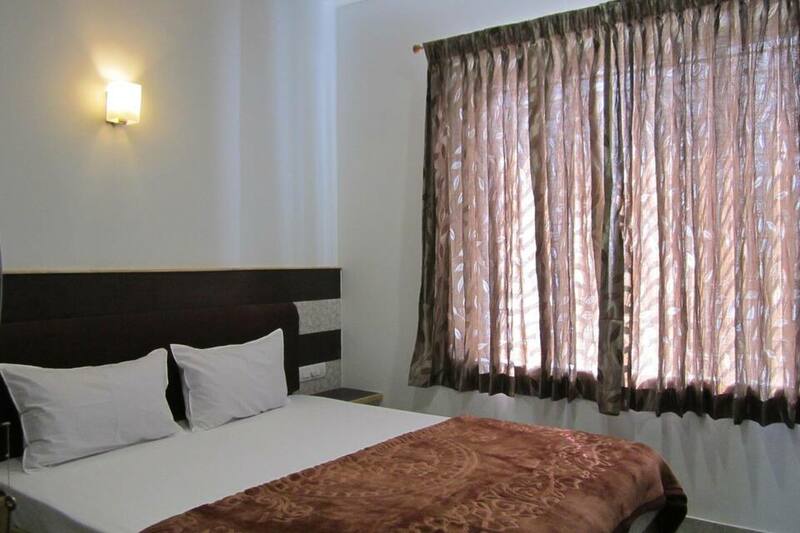 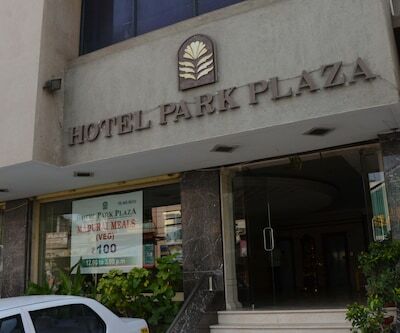 Exclusively furnished and spacious rooms are designed to offer all the required facilities for a comfortable stay. 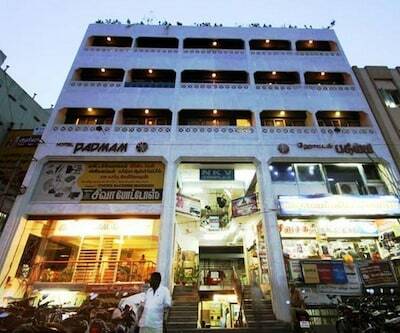 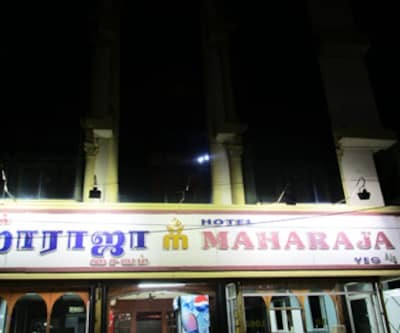 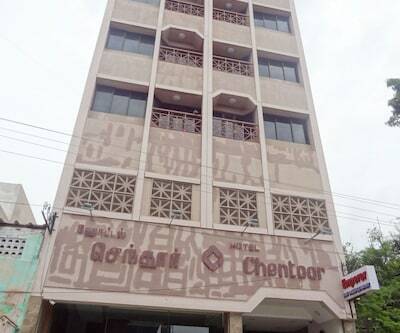 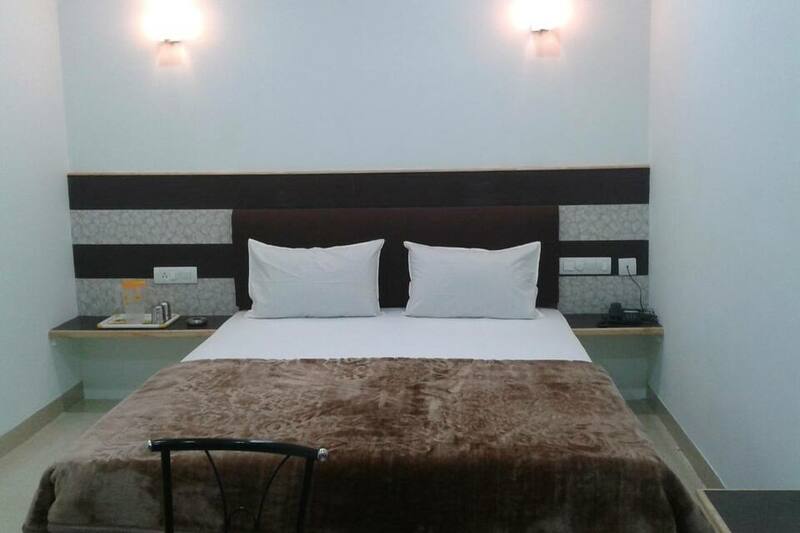 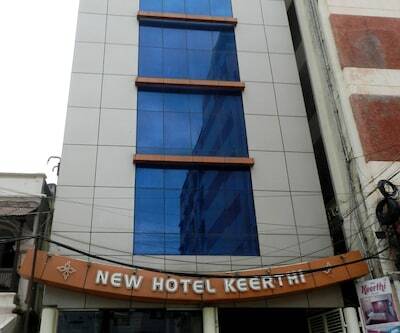 This budget hotel in Madurai provides a variety of services like room service, front desk, laundry, luggage storage and many more comforts.